The TCS New York City Marathon is the largest marathon in the world and held annually on the first Sunday of November, including over 50,000 runners representing approximately 140 countries, from the world’s top professional athletes to runners of all ages and abilities. 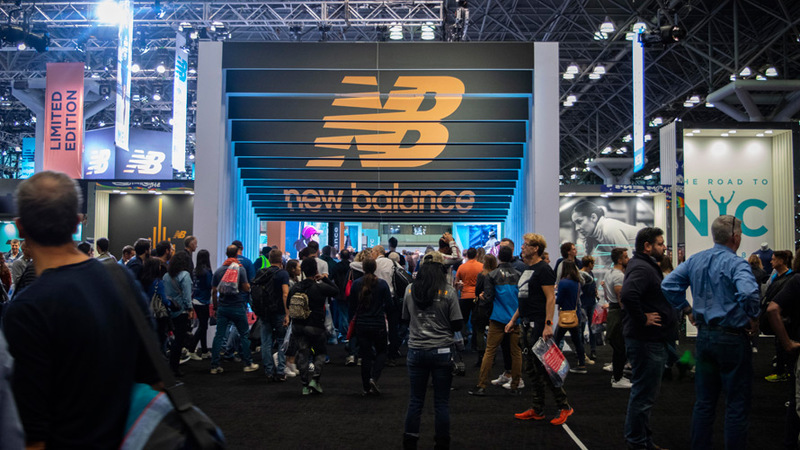 Global athletic leader and TCS New York City Marathon partner New Balance is the sponsor of 2019 TCS New York City Marathon Expo which is the largest running exhibition in the country, and one of the top 10 health and fitness expos in the world. As the sponsor, New Balance converts a 44,000 sq.ft. 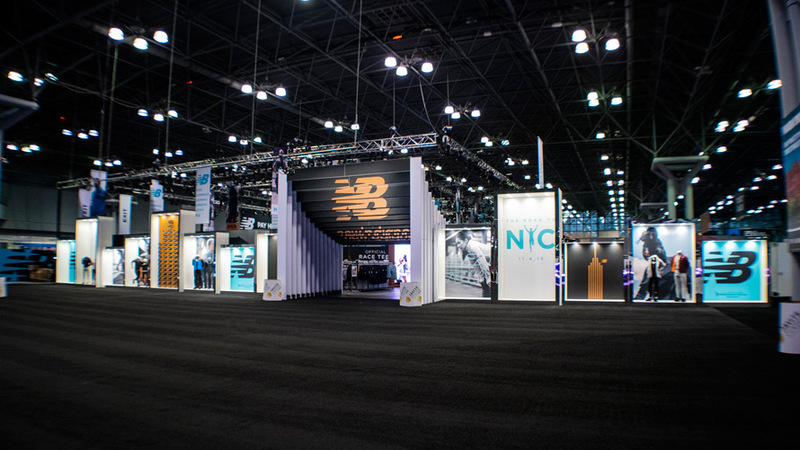 exhibit space at the Jacob Javits Center into a retail experience featuring footwear, apparel and accessories to meet the demands of any runner and those supporting or cheering along the sidelines. The space included space for 1,000’s of products, fitting rooms, storage areas, over 80 checkout stations and an exit experience where runners could write and share notes will fellow athletes while taking their picture with the Statue of Liberty or posing as the “Y” in NYC. The project was a success as New Balance hit their revenue goals and created many additional lasting memories for those participating and watching this year’s marathon.